In this replay of the “RTWWH (Real Traders Webinar Weekly Hangout)” you’ll learn… * A Trading Strategy On… How to Make Your Assumptions Using “Support & Resistance!” @ 3:45 * The 3 Step Process For Finding Credit Spreads With The Highest Probability Of Making Your Money! @ 5:21 * How to Confirm Your Support & Resistance By Looking At Your Delta & “PIM (Probability In Money)”… And What Range Your Delta NEEDS To Be At, To Be A Go! @ 5:45 * How The IV (Implied Volatility) Can Keep You From Making Wrong Moves! @ 7:20 * When To Buy Puts… And When To Buy Calls! @ 10:50 * How to Set Your BZCS (Buffer Zones For Credit Spreads) For Safety! @ 18:14 * The Time Frame Where CS’s (Credit Spreads)… Start To Decay & Drop To Zero! @ 21:16 * A Formula For Finding (CS’s Credit Spreads)…That Can Make You Money 7-9 Times Out Of 10 (Or More Specifically 68-95% Of The Time!) @ 22:35 * How The IV (Implied Volatility) Can Keep You From Making Wrong Moves! @ 27:50 * Understanding “1st, 2nd & even 3rd… SD’s (Standard Deviations)” @ 35:16 * A Trading Strategy For Calculating Strike Zones That Give You 85% Probability Of Profit! @ 36:07 * Multiple “CS (Candle Stick) Patterns For Checking CS (Credit Spread) Probabilities! @ 46:36 * Explanation Of Theta, Delta, Gamma And Vega! 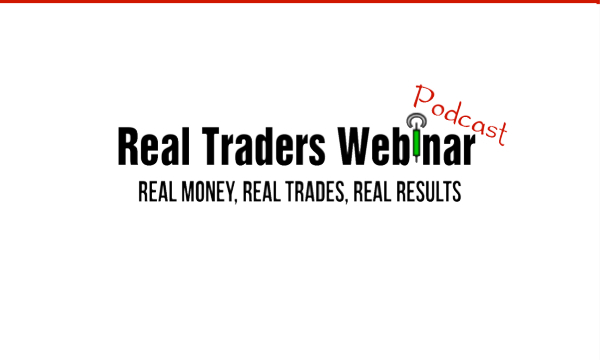 @ 54:25 * 4 Different Strategies For Turning A “LCS (Losing Credit Spread)… Into Profit! 1:18:04 * And So Much More! If you like this hangout & would like to sign up for even more value… We do LIVE Weekly Hangouts over at Real Traders Webinar, which you can claim your seat to by visiting the following link… http://RealTradersWebinar.com/hangouts Click The Following Link To Get Your… Free Online Trading Education!